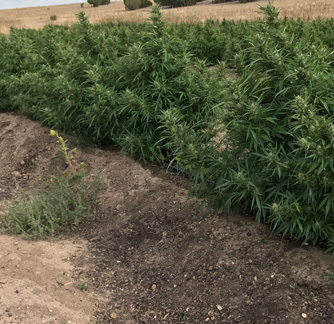 Hemp Fields Farm is a family-owned Colorado company dedicated to cultivation of organically grown Colorado CBD-rich hemp. Our vertically integrated company is committed to providing the public with an affordable full-spectrum hemp extract product line; its priced to be more cost-effective than any other domestically-cultivated CBD-rich hemp extract line because we firmly believe that CBD products should be financially-accessible. 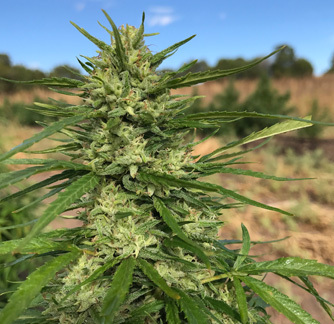 The main objective for Hemp Fields Farm was to develop a working farm that would support itself financially and through internal sustainability. With the construction of our walipini, a zero-energy underground greenhouse, we have cultivated a regenerative environment which thrives due to geothermal heat, bokashi-fed living soil, fowl for insect control, various cover crops, companion planting of vegetables and herbs, gravity-fed irrigation, in addition to, the use of extracted hemp biomass and green manure mulching. 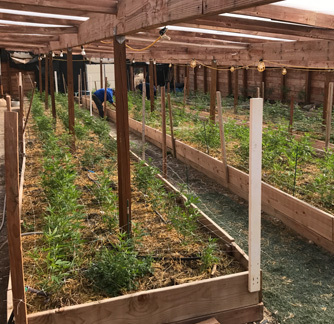 Our outdoor fields follow hügelkultur gardening which utilizes raised beds constructed from decaying wood; this method improves soil fertility and water retention. 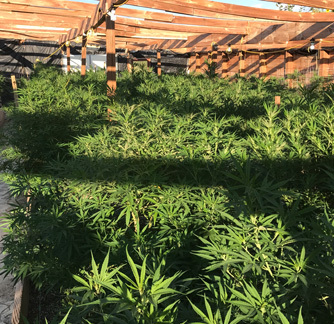 Our happy hemp plants aside, our 100+ loving animals contribute to the farm’s general well-being, safety and sustainability, fulfilling our happy farm concept.